Ep. 4 "Lady Shame Part 1- BODY Shame"
Lady Shame comes in many forms, but today- we’re focusing on Body Shame. The world we live in is insanely hypocritical- in that it’s obsessed with how the body looks, but fundamentally disconnected from how the body feels. 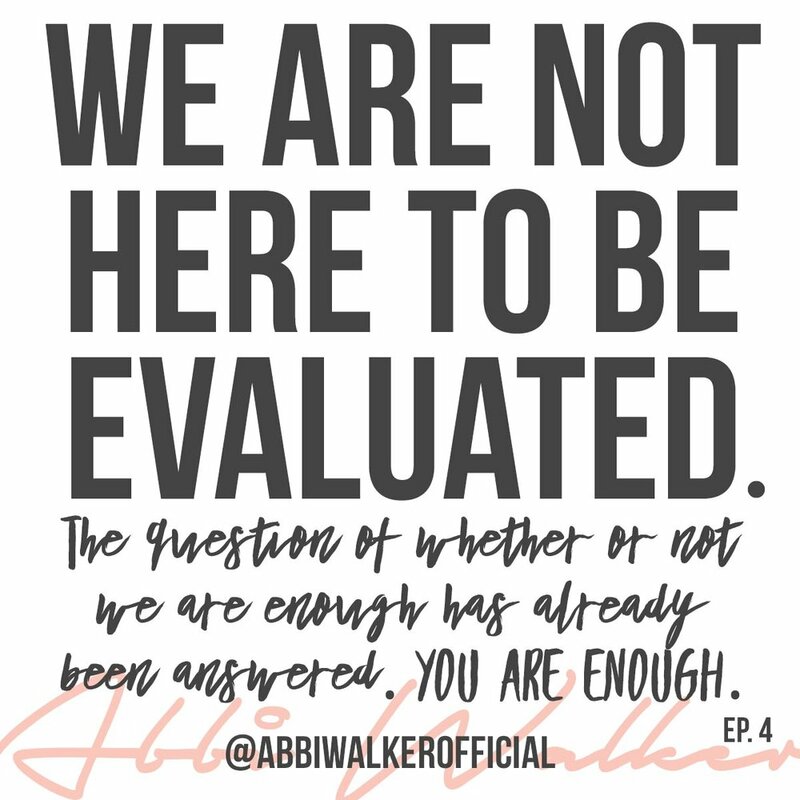 Join us as we dive into why body shame isn’t about you- and learn how to not just shut it down today, but actively make a choice to work against it- to be the change we so desperately need in this world! 2 Books I mentioned were "Women, Food, and God" and "Messy Magnificent Life" by Geneen Roth. I LOVE HER. You can grab BOTH on my amazon store front here!